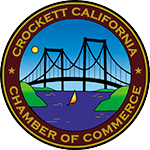 Crockett Chamber of Commerce - Crockett C.C. Cafe Presents Shopping On A Budget! 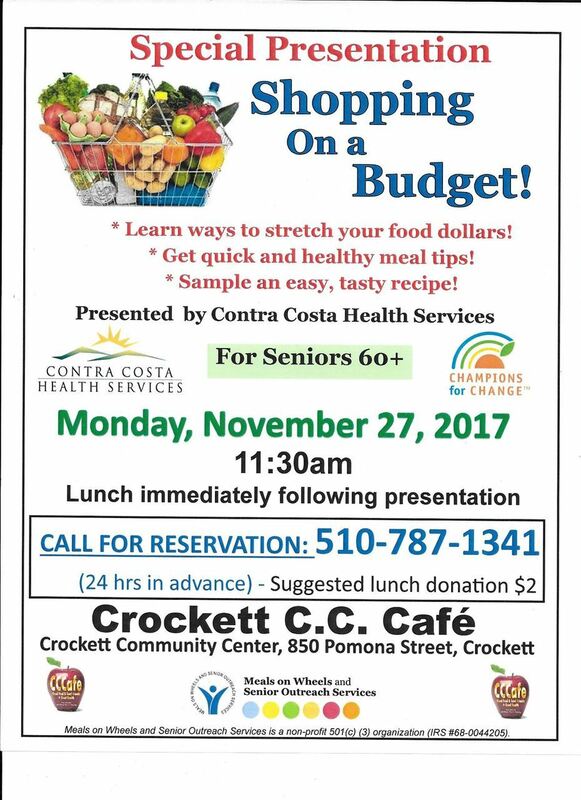 Crockett C.C. Cafe Presents Shopping On A Budget!